The Concert For Kate fundraiser for live music executive Kate Stewart has been upgraded to a larger venue after it sold out quickly. It’s moved from the Factory Theatre to the Enmore Theatre but on the new date of Friday, March 15. All existing Factory Theatre tickets remain valid for the Enmore Theatre show. The lineup remains the same: You Am I, Bernard Fanning, Phil Jamieson, Paul Dempsey, Smudge, Peter Fenton of Crow and Sally Seltman. Last September, Kate Stewart suffered a severe stroke that has left her with significant impairments both physically and financially. 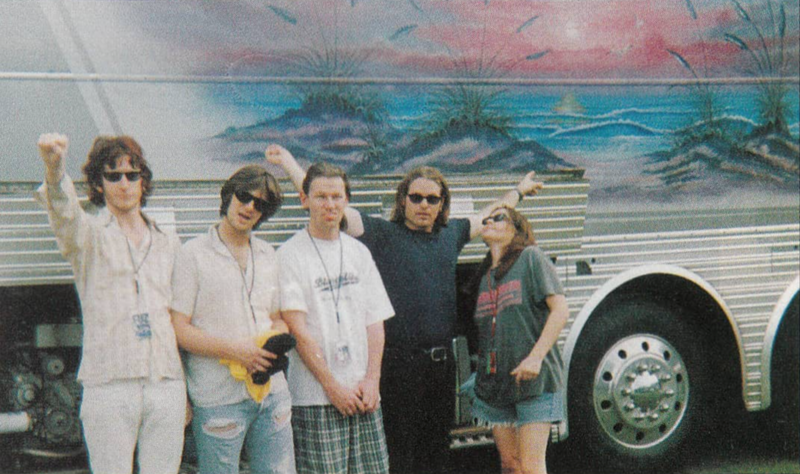 An early manager of You Am I, she was part of the team behind Big Day Out and Splendour In The Grass.